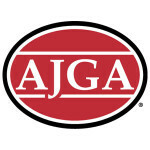 The Little People’s Golf Championships Association is a 501 (c) (3) not-forprofit organization, made up of a Board of Directors and an Advisory Team of Volunteer men and women dedicated to providing positive competition for young golfers aged three (3) through eighteen (18) from all over the World, through the Pepsi Little People’s Golf Championships. 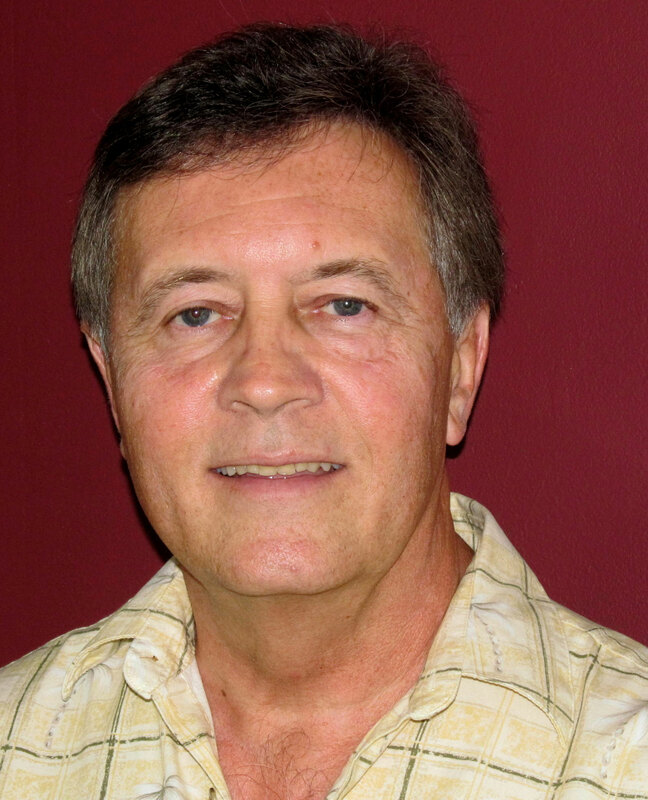 The Board of Directors is comprised of nine dedicated people, who receive direct input from its Advisory Team, each of whom serves as a Committee Chair or Member. 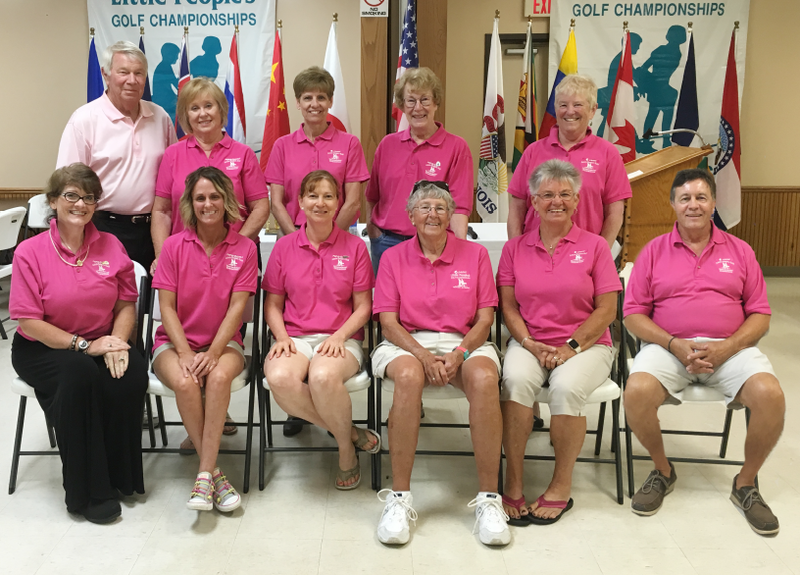 In addition, the tournament is highly dependent upon its volunteer base of some 150 men and women who serve untiringly before, during and after the tournament. The Executive Board is comprised of Nan Ryan, President; Mike Lawrence, Vice President; Judy Wilper, Secretary, and Mary Jo Hunt, Treasurer. Tami Fleischman, Holly Cain, Teresa Huner, Tara Dicks, and Chris Duerr complete the Board of Directors. Nan Ryan is the Founder and Executive Director of Pepsi Little People’s. She serves as the Association’s President, is Chair of the Little People’s Tournament Committee, the Publicity Committee, the Scholarship Committee, the Entries Committee, the Sponsor’s Committee, the Golf Course Site Selection Committee, and is an Ex-officio Member of all other committees. 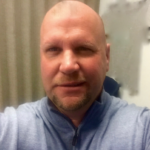 Mike Lawrence is Vice President of Pepsi Little People’s, and serves as a Member of the Little People’s Tournament Committee, the Scholarship Committee, the Gifts and Merchandise Committee, and is Chair of the Transportation and Hospitality Committee. 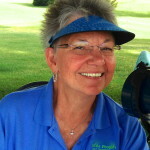 Judy Wilper is Secretary of Pepsi Little People’s, and serves as Chair of the Westview Starter’s Committee. 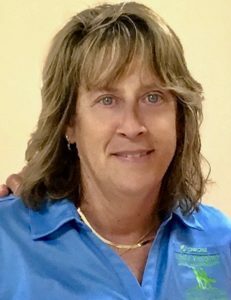 She is Co- Chair of the Parent-Child Committee, and is a Member of the Golf Course Site Selection Committee and the Little People’s Tournament Committee. 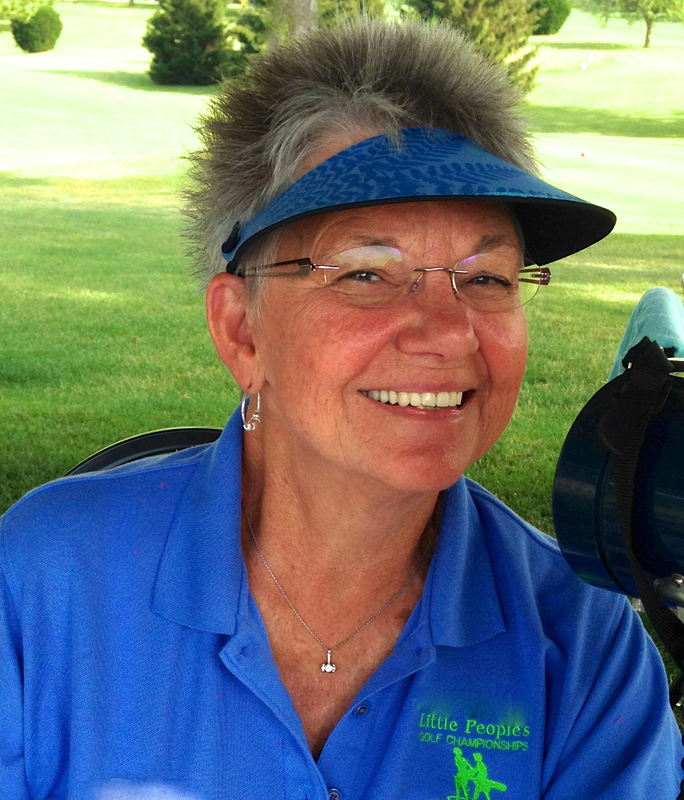 Mary Jo Hunt has returned to the Little People’s Board as Treasurer of Pepsi Little People’s. 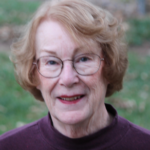 She serves as Chair of the Finance Committee, as Co-Chair of the Registration Committee, and is a Member of the Little People’s Tournament Committee, the Scholarship Committee, and the Gifts and Merchandise Committee. 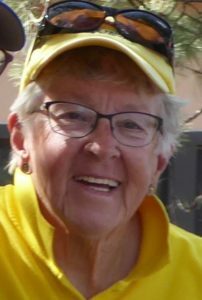 Mary Jo previously served as Vice President. 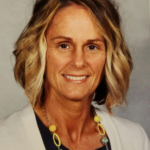 Tami Fleischman is a Member of the Little People’s Board of Directors, and serves as Representative at KC Par-3, as Chair of the KC Starter’s Committee, and as Co-Chair of the KC Rules and Marshals Committee. 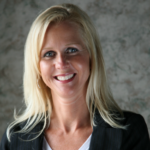 Teresa Huner is the newest member of the Little People’s Board of Directors. Teresa literally brought Little People’s into the social media world. She is the official photographer for the tournament, and serves on the Publicity Committee. Tara Dicks is a new member of the Little People’s Board, and serves as Chair of the Family Picnic Committee and as a Member of the Gifts and Merchandise Committee. depicting the importance of Little People’s to Quincy. Holly Cain is another new member of the Little People’s Board of Directors. 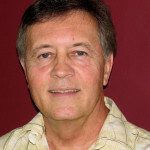 Holly is well-known in Quincy as Executive Director of the Quincy Convention and Visitor’s Bureau. We are looking forward to her sharing her new and innovative ideas as a member of the Board, the Sponsor’s and Merchandise and Gifts Committees. Back Row, l to r, Jim Schonhoff, Judy Schonhoff, Tami Fleischman, Mary Jo Hunt, Maureen Garrity’; Front Row l to r, Julie Glover, Tara Dicks, Tracy Lawrence, Nan Ryan, Judy Wilper, Mike Lawrence.